Mexican cineaste Guillermo del Toro is a well-known proponent of the horror and supernatural genre. He is an amazing writer and director of many notable movies which have gone on to become commercially as well as critically acclaimed hits. Most known of his offerings are The Devil’s Backbone and Pan’s Labyrinth, the latter of which won him a nomination for screenplay. Other more commercial hits were the horror flicks HellBoy and HellBoy II which were primarily aimed at the American audiences. 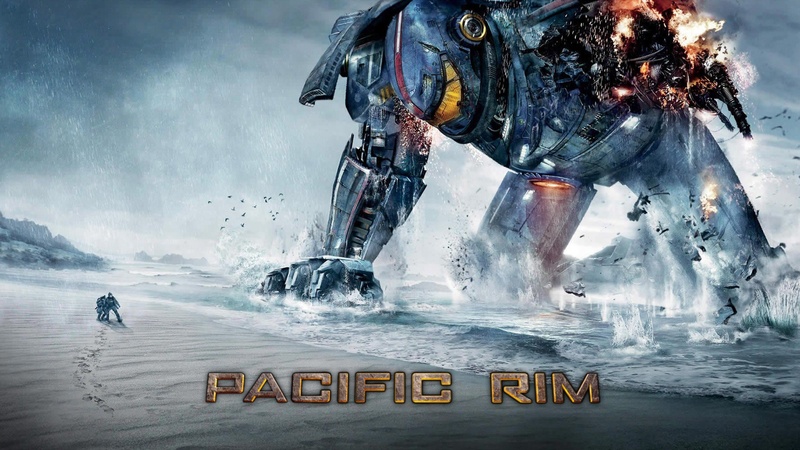 In Pacific Rim, he has returned with a modern take on monsters invading planet Earth albeit with a twist, they come from underneath the seas. Like the Batman series, Superman too has been screaming for a makeover from quite some time now. 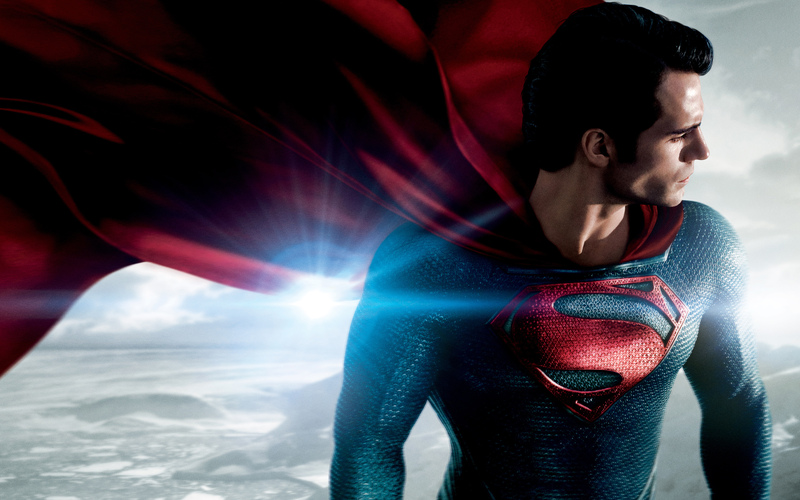 It was a sigh of relief when Zach Snyder of 300 and Watchmen fame decided to reboot the epic tale of Superman. To add to that, Christopher Nolan was the producer as well as the co-writer of “Man of Steel.” One can so feel the influence of Nolan in this movie. Like the Dark Knight trilogy, Nolan doesn’t fail to bring in the dark extravaganza coupled with loads of special effects. Very unfortunately for the film though, Man of Steel doesn’t shine as much the Dark Knight series. 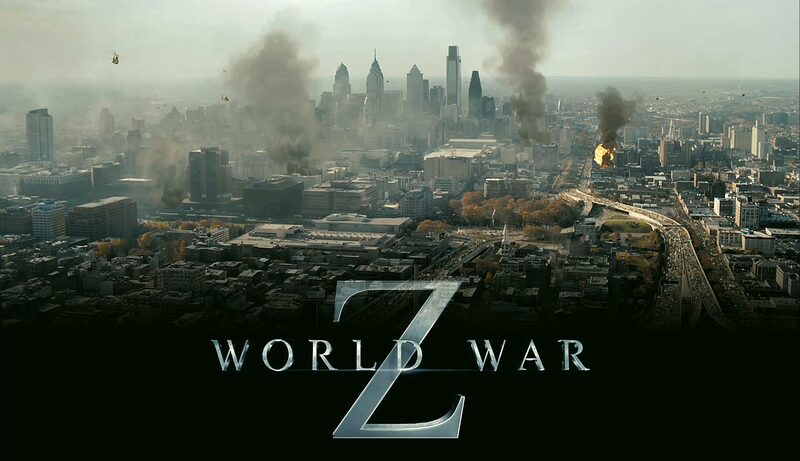 World War Z turns out to be much more of a movie that initial expectations. To be honest, any movie which comes out of the Hollywood bandwagon that is even remotely not based on some true story or therein, seems to be based on the single formula, “Bigger, Louder and well, more time spent at the VFX table.” But surprisingly, World War Z gives us more than that though being a zombie movie. Found footage horror movies have been done to death in recent years and it was only a while before someone went out and made a parody of it. 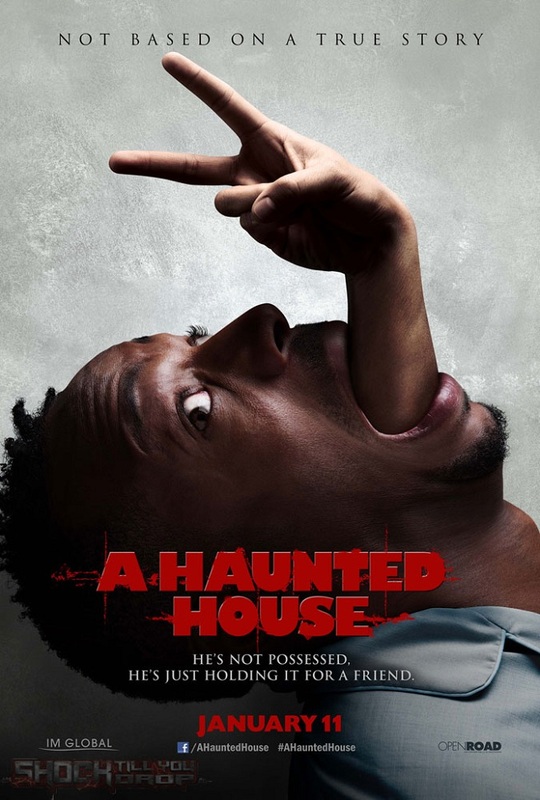 ‘A Haunted House’ is exactly that and with less than impressive results. Now, don’t get me wrong, there are moments in the movie which are destined to make you laugh till your guts spill out but the number of such moments is too less and in-between. The effort is helmed by Marlon Wayans who has co-written the script as well acted in it. Given his prior experience with the Scary Movie franchise and the Dance Flick movies, perhaps one would expect a little better than what he has come up with but that’s my two-bit! 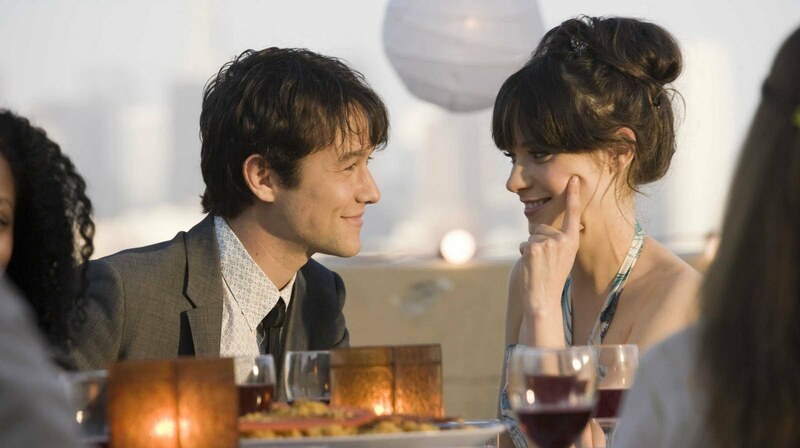 A done-to-death romantic comedy – that’s what “500 of days of Summer” is for you. Except that here it is the girl who decides to walk away since she doesn’t want anything that is even remotely serious or committed. Inspite of this so-called different and unique ending, the movie bleeds of pure, unadulterated, candy-floss romance. Starring Joseph Gordon-Levitt and Zooey Deschanel, the movie is a hardly melodramatic rom-com that does kind of manage to make you feel sad as it progresses. Mama is an old-fashioned horror film that works well primarily because it rests on the basics – fear of the unknown, a plot that connects so well with the audiences and a couple of brilliant performances from the actors. 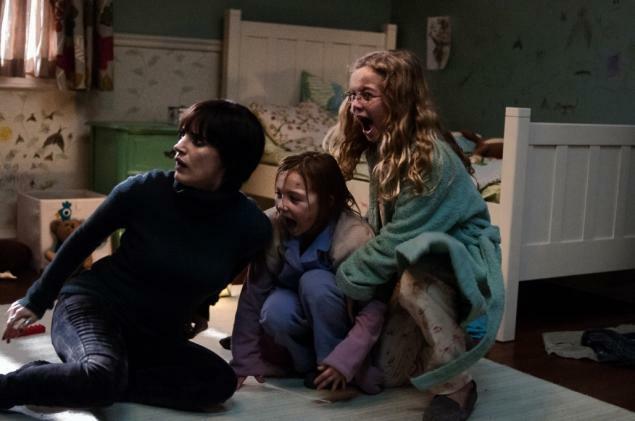 The movie is about a dead woman “Mama” who connects with two kids through holes in the walls. Produced by Guillermo del Toro, the movie definitely ranks high in the list of good horror movies. You have elements of supernatural horror coupled with empathy and thought-provoking emotions – a good combination for a horror movie.